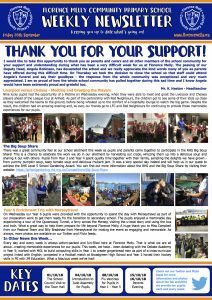 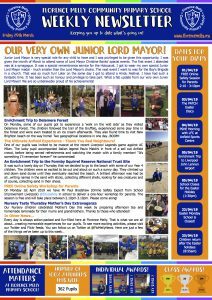 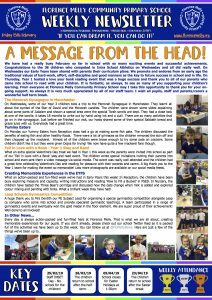 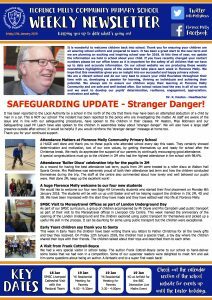 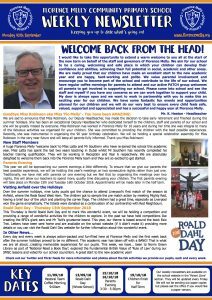 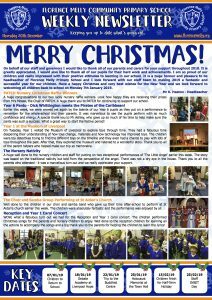 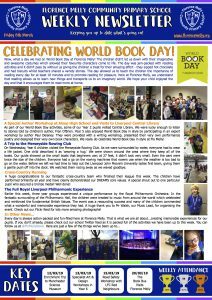 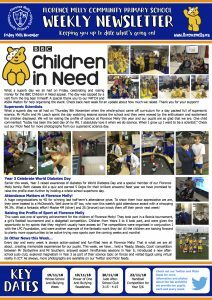 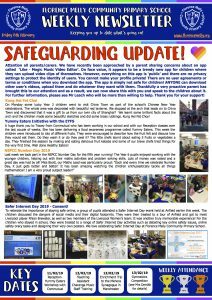 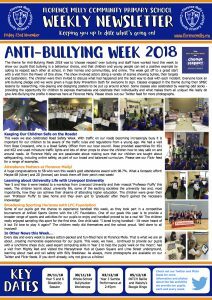 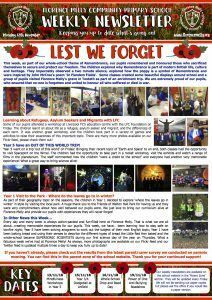 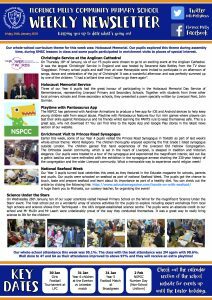 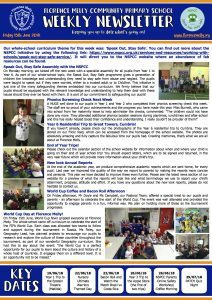 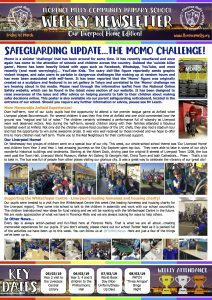 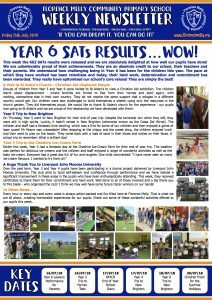 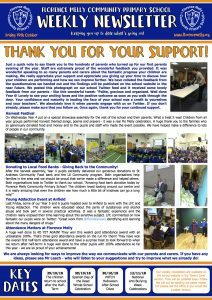 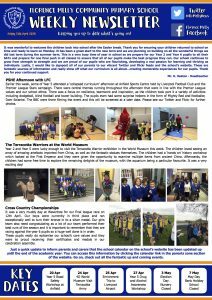 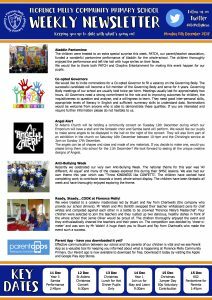 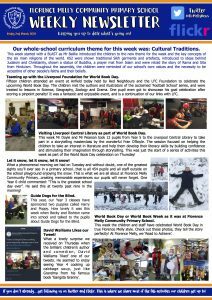 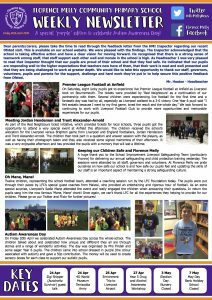 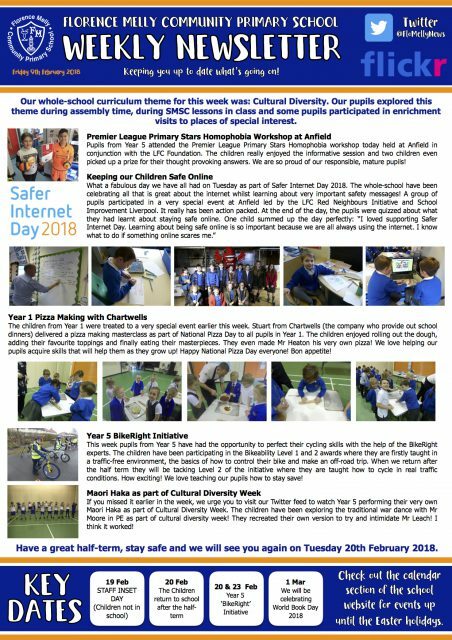 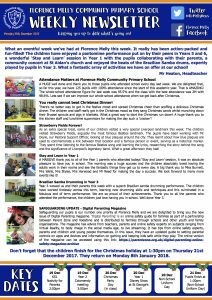 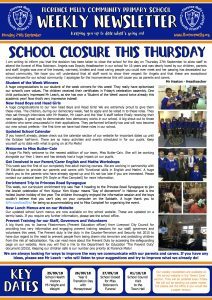 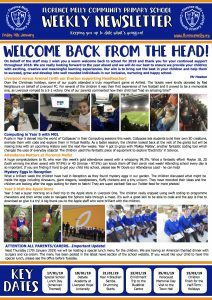 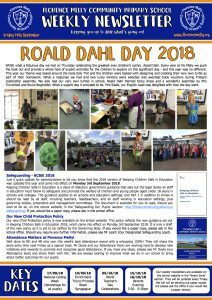 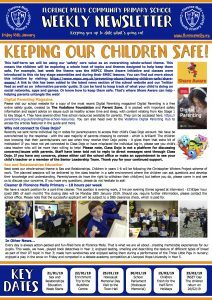 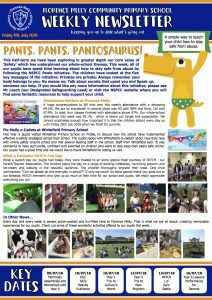 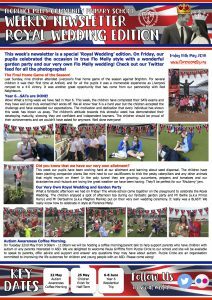 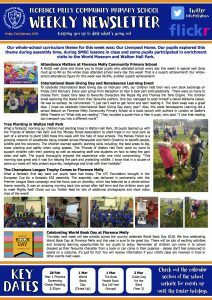 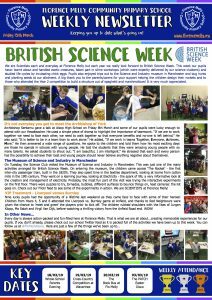 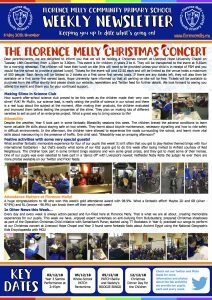 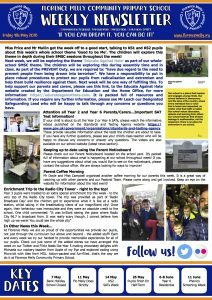 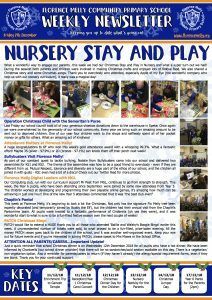 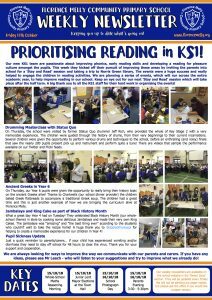 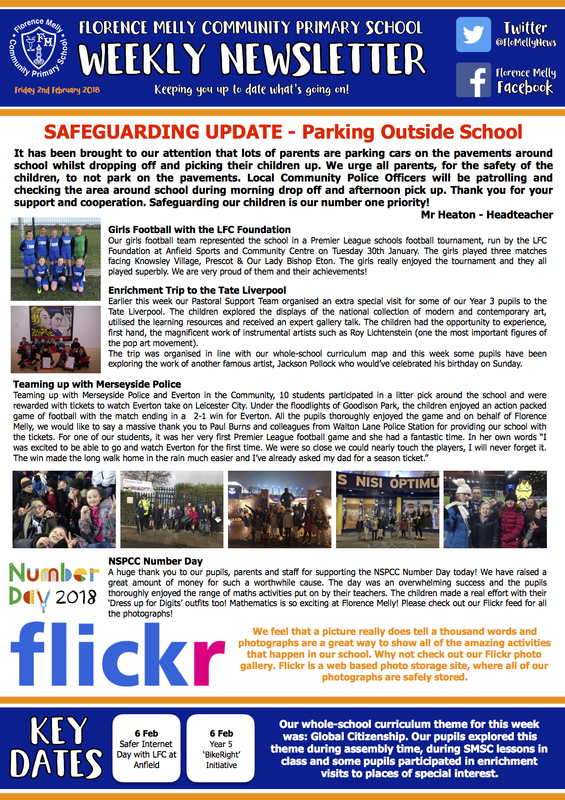 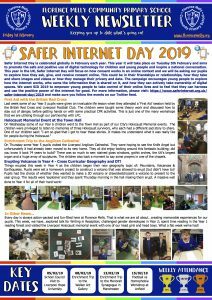 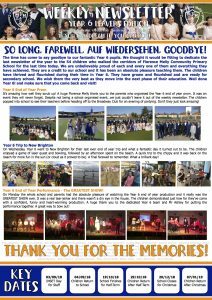 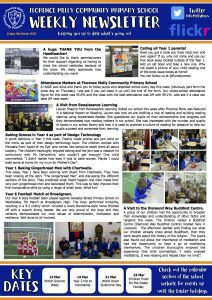 This section of our website is dedicated to the newsletters we send out to our parents and carers. 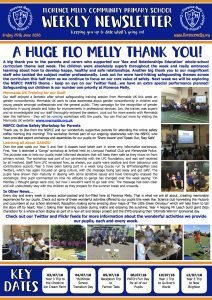 At Florence Melly Community Primary School we understand the importance of keeping our stakeholders up to date with what is going on in school. 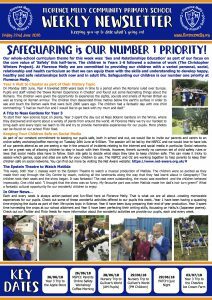 It is of paramount importance and we ensure that a newsletter is sent out every week. 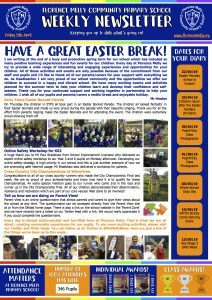 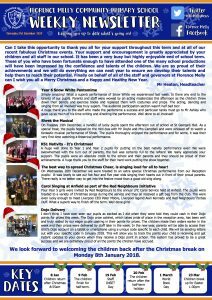 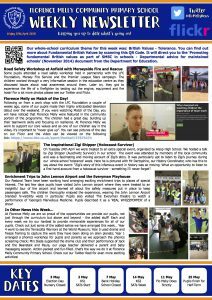 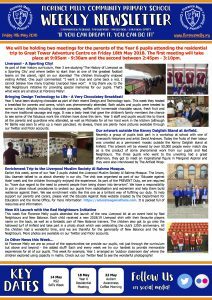 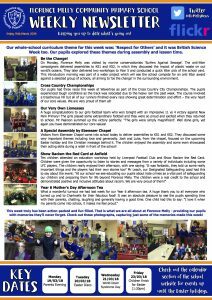 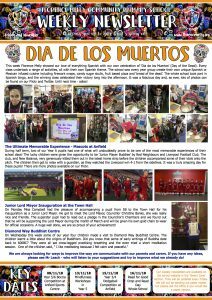 If you would like a paper copy of the newsletter, please visit the display area in reception and help yourself!